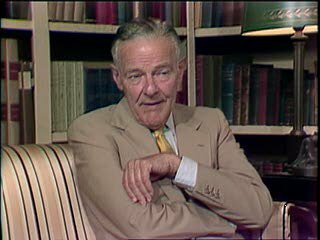 Chicago: “Vietnam: A Television History; America's Mandarin (1954 - 1963); Interview with Henry Cabot Lodge, 1979 [Part 3 of 5],” 01/01/1979, WGBH Media Library & Archives, accessed April 23, 2019, http://openvault.wgbh.org/catalog/V_CA33160598EC4CE9862F22EA5CC79FD2. MLA: “Vietnam: A Television History; America's Mandarin (1954 - 1963); Interview with Henry Cabot Lodge, 1979 [Part 3 of 5].” 01/01/1979. WGBH Media Library & Archives. Web. April 23, 2019. <http://openvault.wgbh.org/catalog/V_CA33160598EC4CE9862F22EA5CC79FD2>.